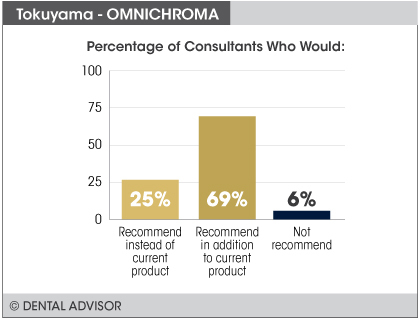 Omnichroma was evaluated by 36 consultants and used 757 times in total. Shield the material from the headlamp to prevent premature curing. Proper bonding procedure is vital for shade matching to work correctly. Incisal edges are tricky. This product is excellent in certain areas, not so much in others. The best product to fill in crowns with endo holes. The BLOCKER masks the metal and the resin matches nicely. 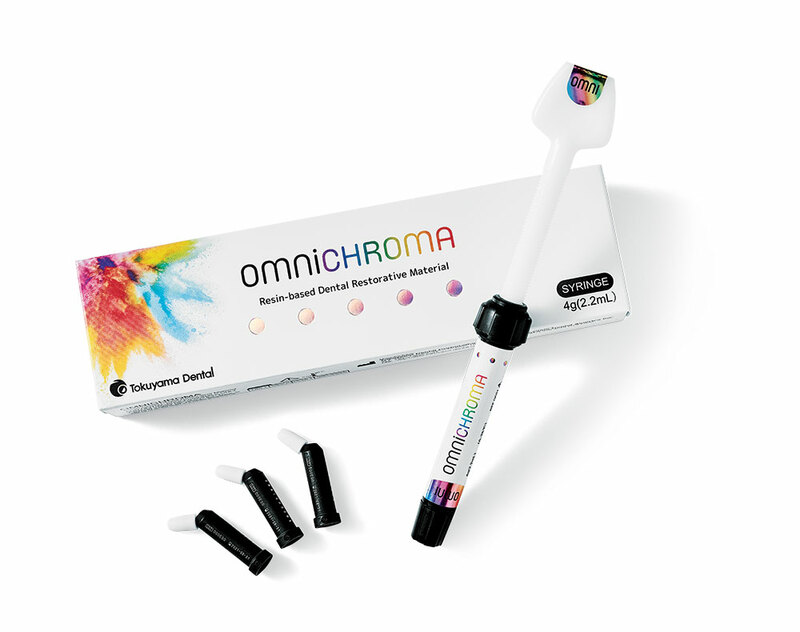 OMNICHROMA is a universal, radiopaque, one-shade, resin-based composite. It incorporates Smart Chromatic Technology, a unique technology based on fillers that generate red-to-yellow structural color. 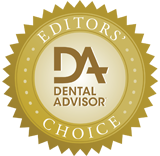 As a result, the cured composite blends with the surrounding tooth structure of almost any patient. The composite contains uniform supra-nano spherical fillers and round fillers, fabricated with silicon dioxide and zirconium dioxide. 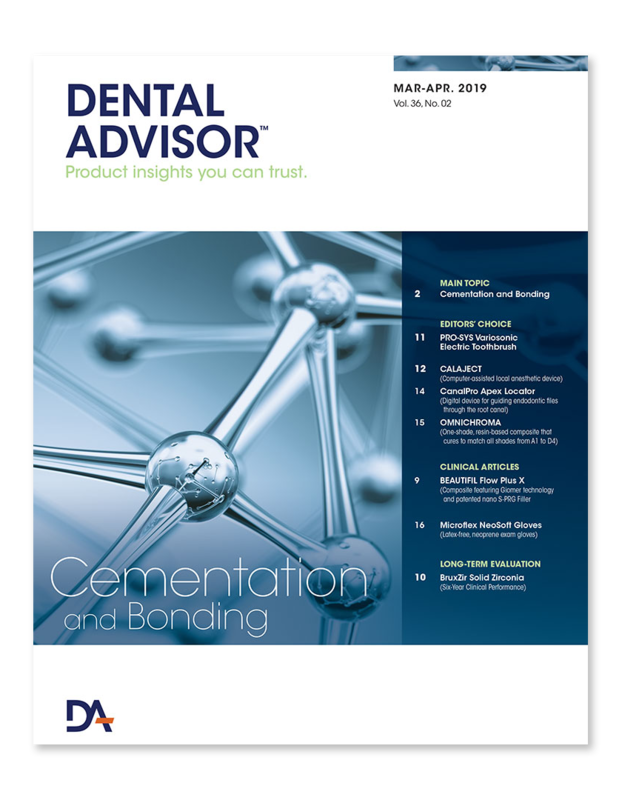 Prior to light curing, the paste is opaque-white and transforms upon curing to blend with the surrounding tooth structure. 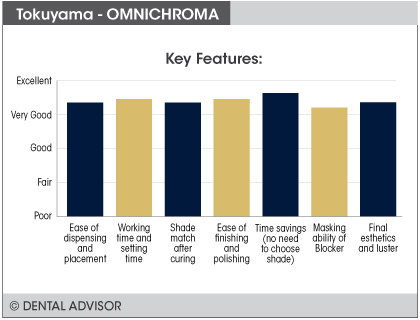 For large Class III and IV restorations, a thin layer of OMNICHROMA BLOCKER can be applied on the lingual aspect of the preparation to prevent shade matching interference from the oral cavity. It can also be used to mask staining or to restore a highly opaque tooth, maintaining the ability of the composite to match the surrounding tooth structure. 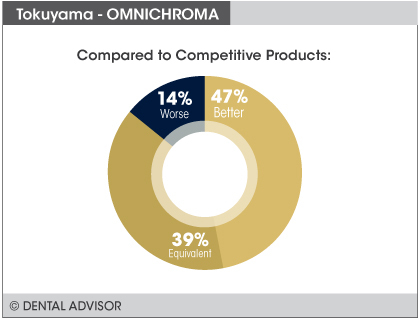 OMNICHROMA is available in syringes and pre-loaded tips (PLTs).